FoShan Shunde Wenying Electric Manufacturing Co.,Ltd is a modern kitchen and bath enterprise which integrated with research and development, design, manufacture, sales and service. 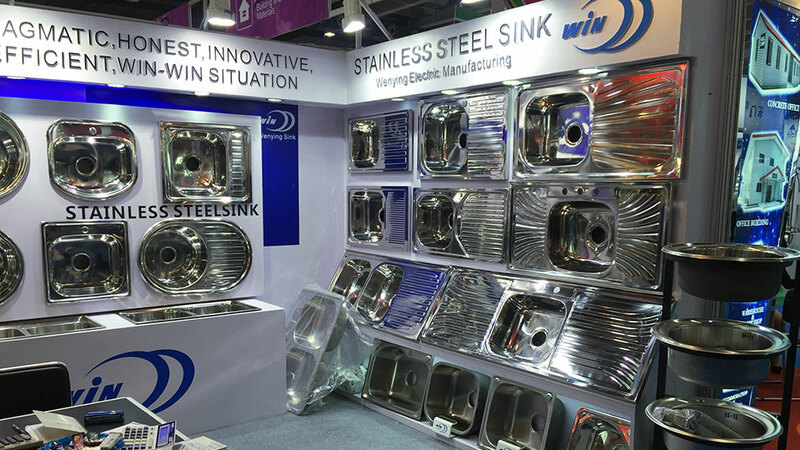 Our company specializes in stainless steel sink. 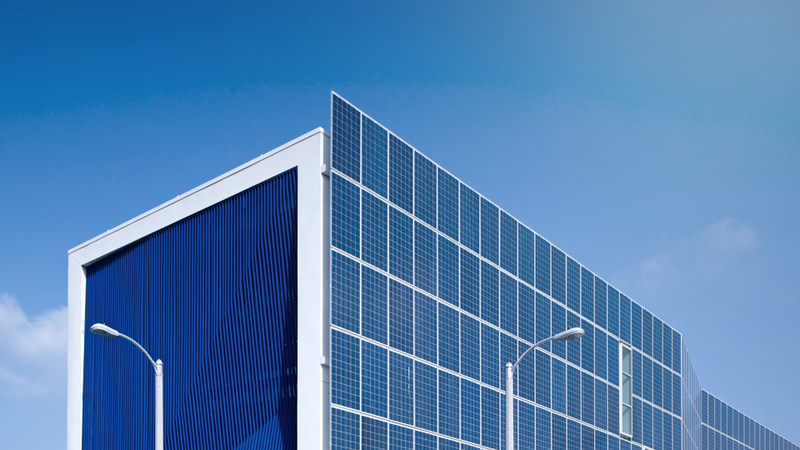 Covering an area of 20,000 square meters, our company is equipped with leading machinery and equipment, strict quality inspection line and professional production and management mode. Insists on using first-class stainless steel material combined with advanced casting technology and ingeniously constructed technology, our company insists on making our kitchen and bath production first-class, green initiative and fashionable. Copyright © Stainless-Steel-Sink.com 2018 All rights reseced.